During a time when HipHop was all about bravado, bragging, your tennis, your ride, your ladies and not to mention your Dookie Gold Chain. 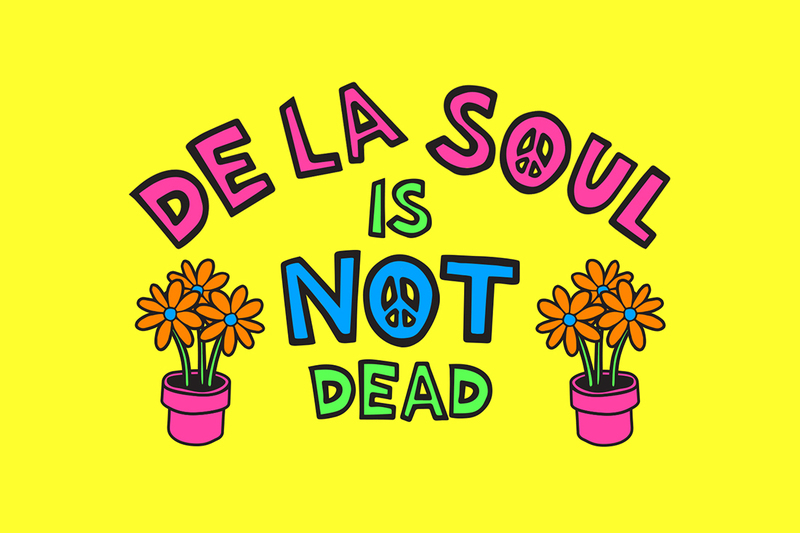 Emerging from the depths of Amityville, NY a new genre of HipHip was revolutionize by De La Soul. I was in love with HipHop before De La hit the scene but when they did it was as if they were speaking for me. I was a bit of a thug/geek, thug because of my small crimes I use to commit and geek because I got all B's and A's in school (go figure). This documentary tells the story that led up to their debut album 3 Feet High And Rising, enjoy.